MOTOPARKING CITY EN — Nexo Consulting s.r.l. .. the first and unique parking system specifically engineered for the two-wheeled vehicles.. 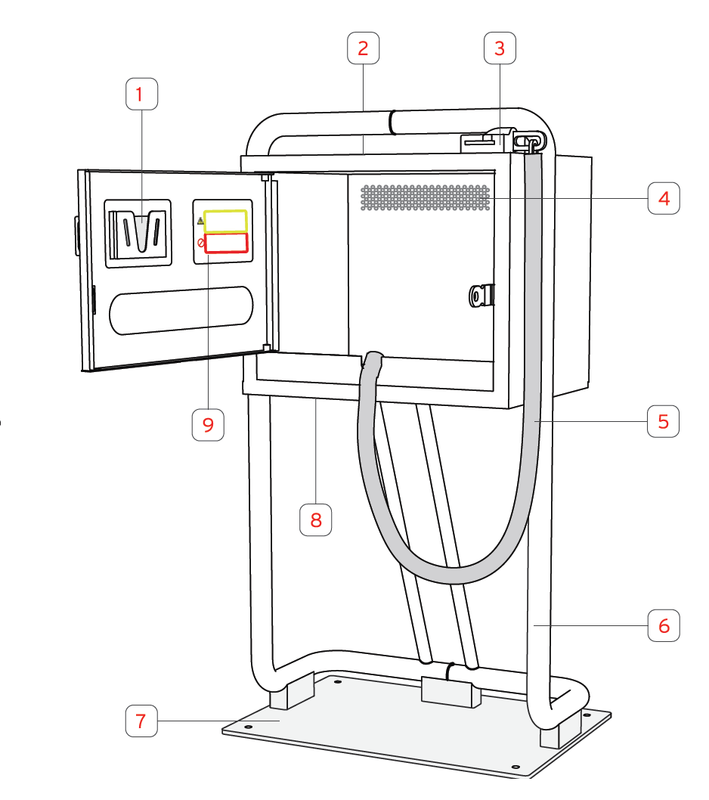 The smaller size (85 litres) makes it ideal to optimize the use of parking areas and to regulate stopovers in urban areas or with high traffic. Conceived for city use and areas with high volume of commuters, it promotes the use of two-wheeled vehicles due to their practical advantage. Used alone, or in combination with the Touring version, it is a fixture that is part of the new and ideal urban layout in areas designated for intermodal transport. City makes free and paid parking areas more attractive and practical. Stimulating the transition from 4 to 2-wheeled transport, whether motored... or human powered.